The perfect wellness date night for Valentine's Day or any day?.. Chocolate + a massage! I mean what more do you need in life? Well, ok, a lot. But for a perfect date-night-in, or Valentin'e Day plan, those two things are pretty perfect. 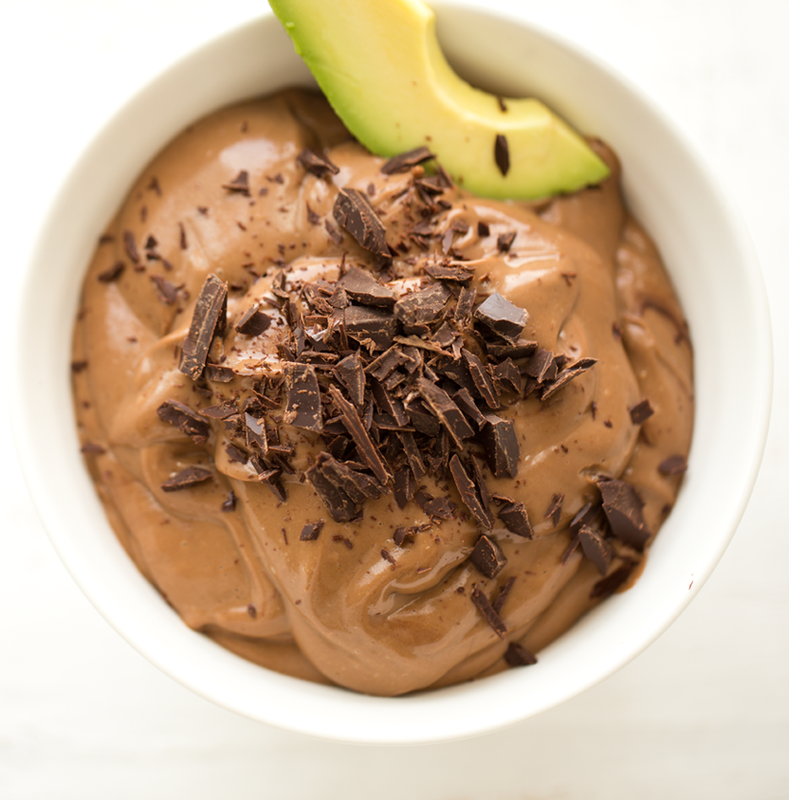 This Silky Chocolate Avocado Chocolate Mousse is dairy-free and packed with healthy fats, plant-based protein and antioxidant-rich chocolate. Talk about a feel good treat!.. 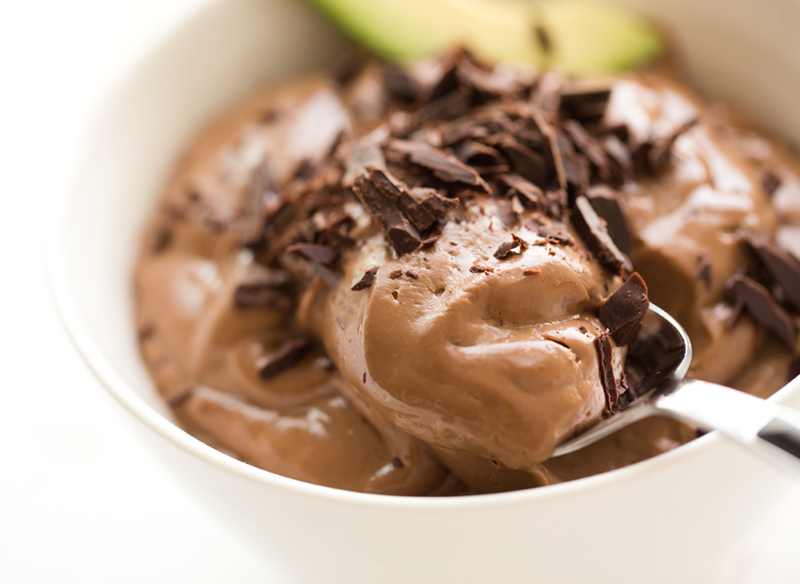 So this Valentine's Day, whip up a decadent chocolate treat. Enter, Melt Massage Video Series. One way to learn professional massage tips and techniques is via the Melt Massage Video Series. Massage, like anything, is a skill and can be taught! Melt Massage is an online educational tool to teach you the art of massage - Click here to check it out! 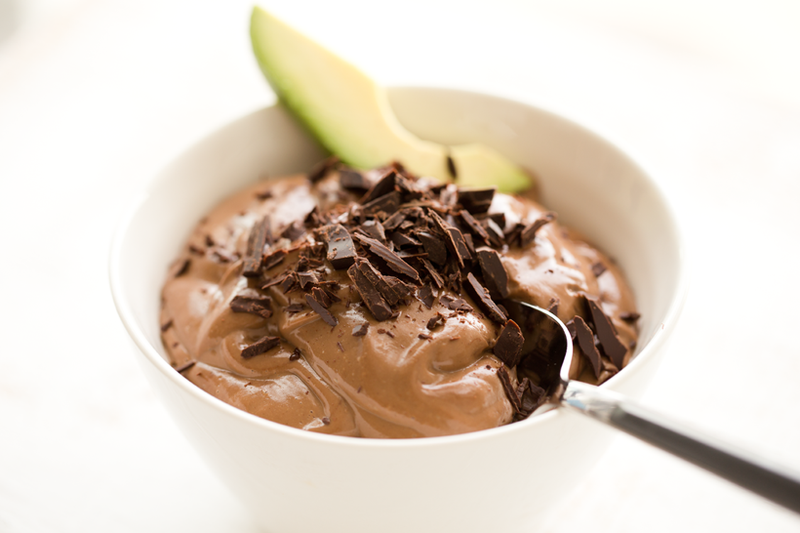 Rich and creamy, healthy delicious dessert treat with chocolate and buttery avocado. Melt your chocolate chips. I use a double broiler warming method or when in a hurry, the microwave works too -- just be careful not to burn the chocolate! 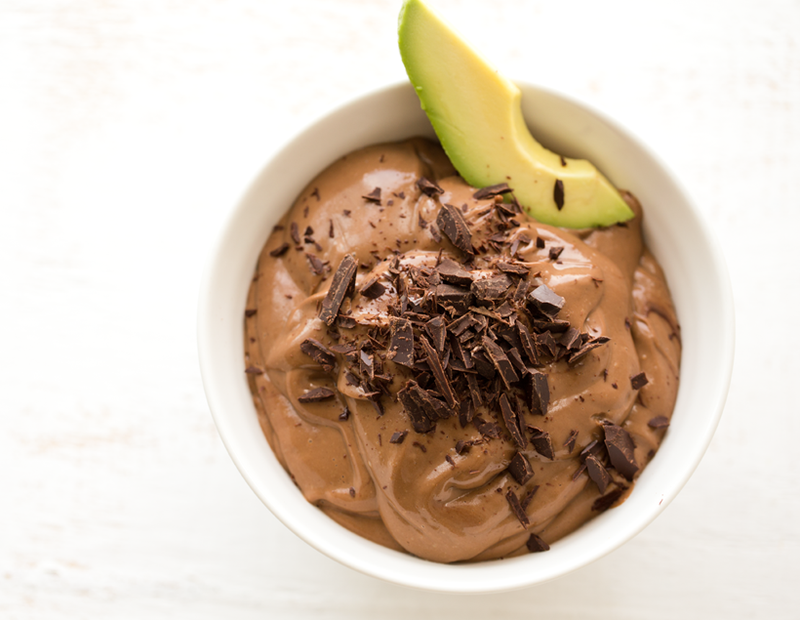 Tip: Adding a spoonful of coconut oil to the chocolate makes it extra rich and will make your mousse a bit firmer once it chills. 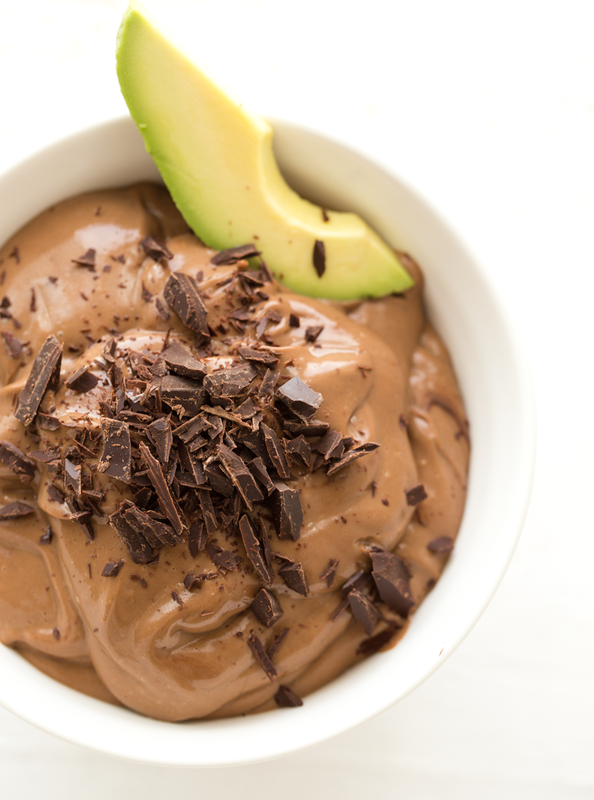 Add the tofu, avocado and melted chocolate chips to a blender like a Vitamix and blend from low to medium-high until smooth and silky. 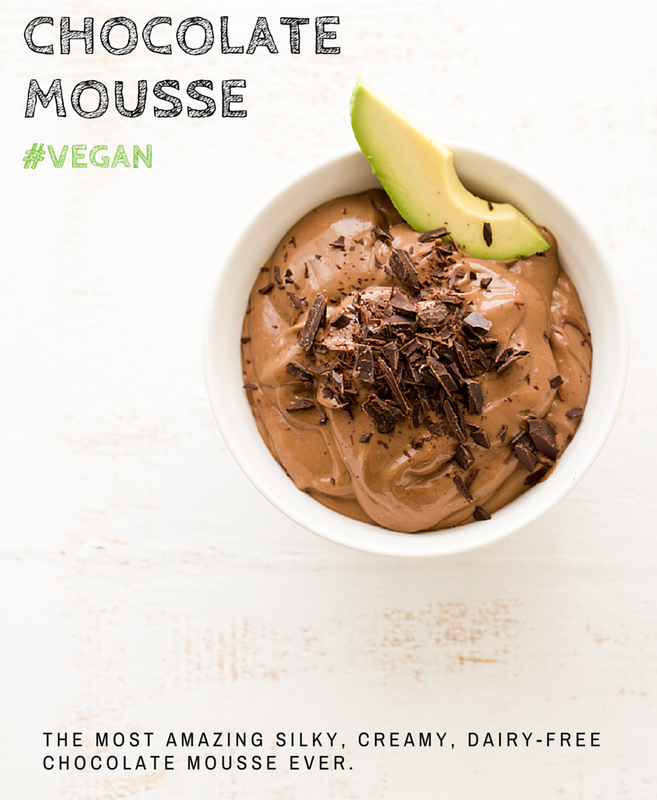 You want the mousse to be free of any lumps or bits -- silk. Do a quick taste test and add the sweetener and optional salt. 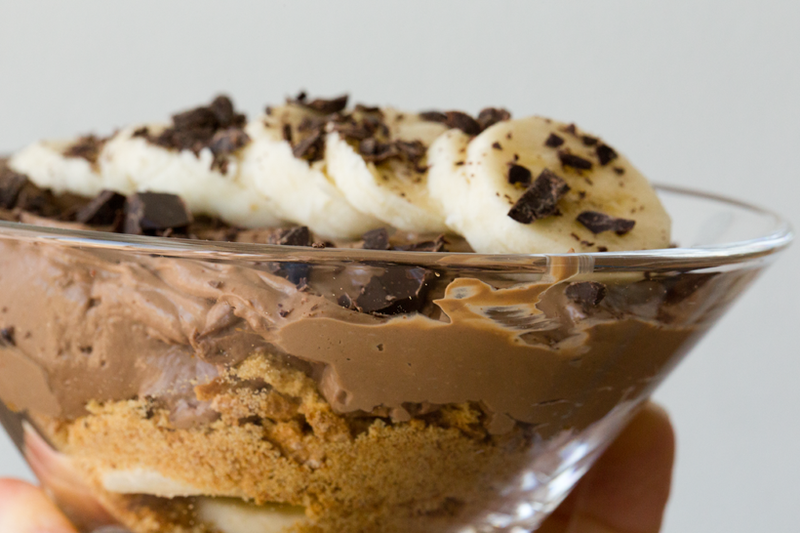 Pour into serving cups and chill in the fridge for at least an hour before serving. 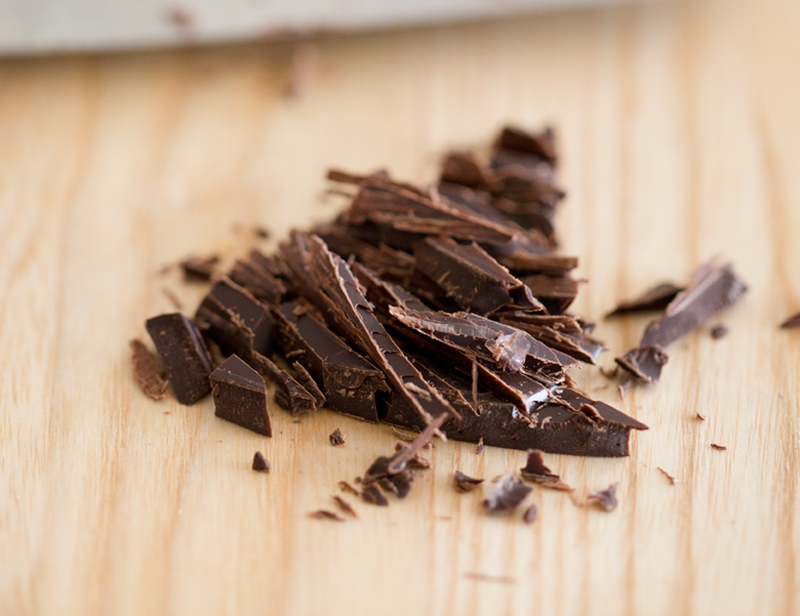 Top with finely chopped or microplaned chocolate to serve. disclosure: This post is sponsored by Melt Video Series - but all opinions are my own and I seriously LOVE this DIY-Massage video course. I hope you check it out and let me know what you think. *contains a Vitamix affiliate link.